*Add $1.95 for S/H in the U.S.A.
*Add $3.95 for S/H outside the U.S.A. Step 3. 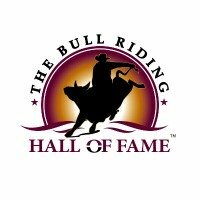 Would You Like To Make a Gift to the BRHOF? Send this completed Membership form along with your check to the address above. Thank you!